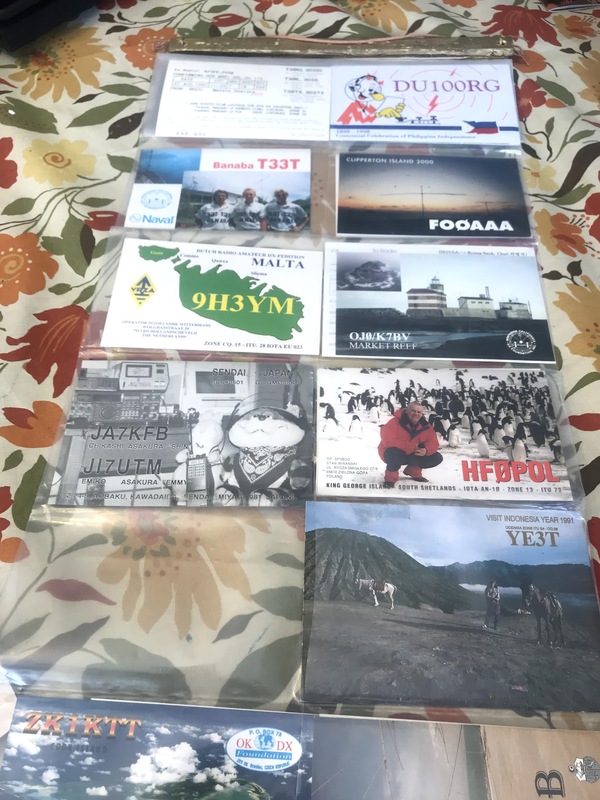 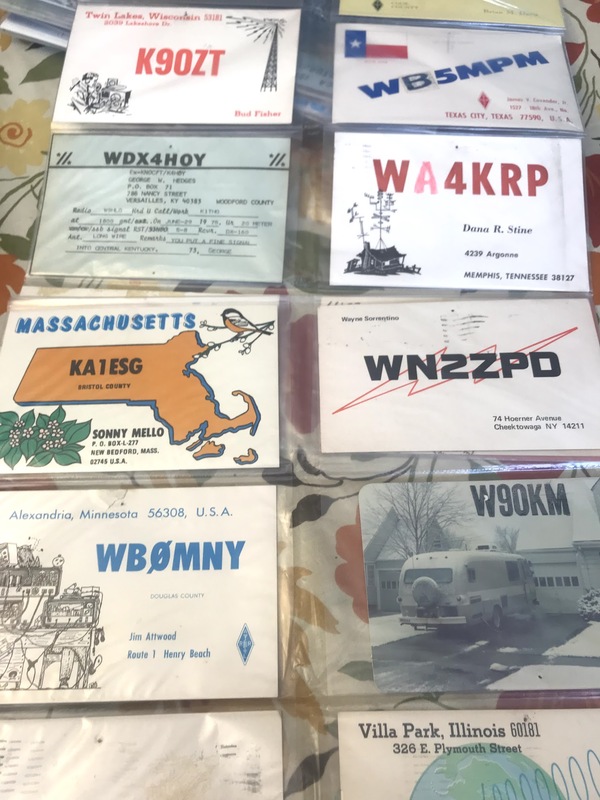 I talk with Brian Davis (W9HLQ of Hamfesters Radio Club, of Crestwood, Illinois), amateur radio operator and educator of future HAMs. 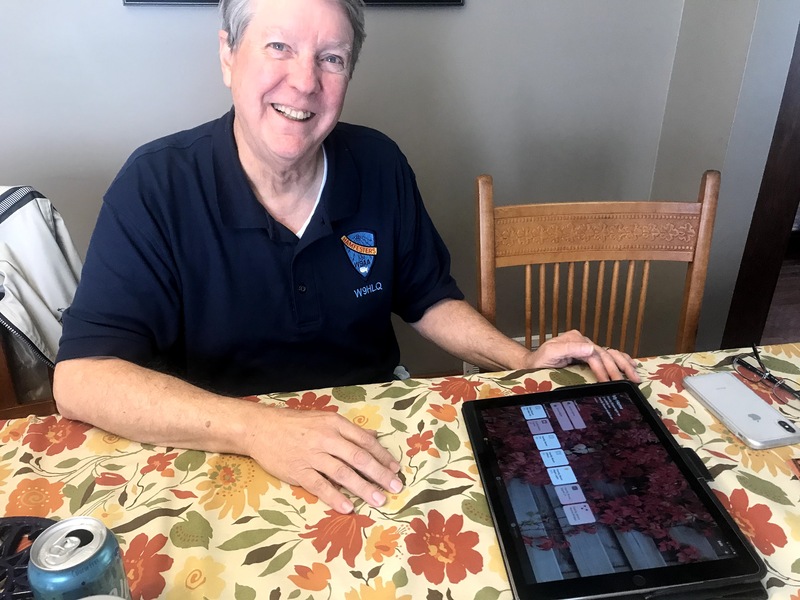 Brian has been an operator for over half a century, and has seen the shift to computerization, and now, has started working with makerspaces to pass on his knowledge of amateur radio to others. 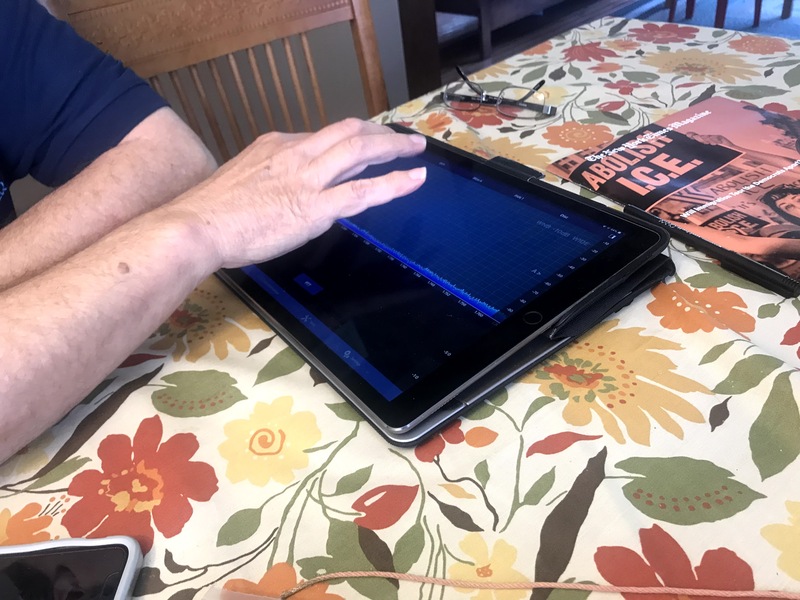 In this session, we talk about the HAM community, how it relates to maker and tinkerer culture, one of Brian’s newest inventions, and some of the weird sounds and other things you hear when you’re on air.